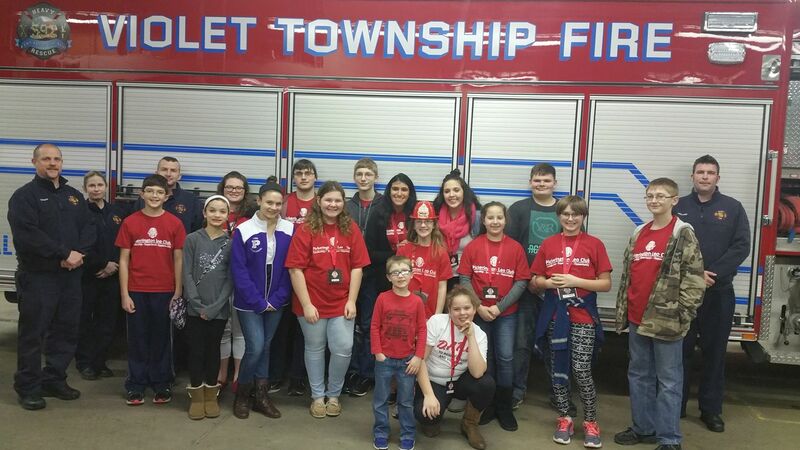 Sponsored by the Pickerington Lions Club, Leos are a group of young people ages 12-18 who want to help those in need and provide service to the community. Leo Clubs provide a way to mentor and encourage our youth. Leo Clubs give members the opportunity to learn about their community and the needs of others. Leos are friendly, active and dedicated to service. Leo clubs offer leadership opportunities, education and FUN & FULFILLING PROJECTS. Leadership: Leo members acquire skills as project organizers and motivators of their peers. Experience: They discover how teamwork and cooperation can bring about change in their community and the world. Opportunity: Leos develop positive character traits and receive recognition for their contributions.